If you are undergoing a dental procedure or operation, you will be given a set of post-operative instructions to abide by in the hours, days, and weeks after your treatment. Following these instructions is essential to preventing infections in surgical sites, protecting restorations, and minimizing the possibility of experiencing complications. Post-operative instructions vary from procedure to procedure, but you are still sure to have some questions regarding care. Your Naperville dentist will be available to answer those questions and respond to any concerns you may have. 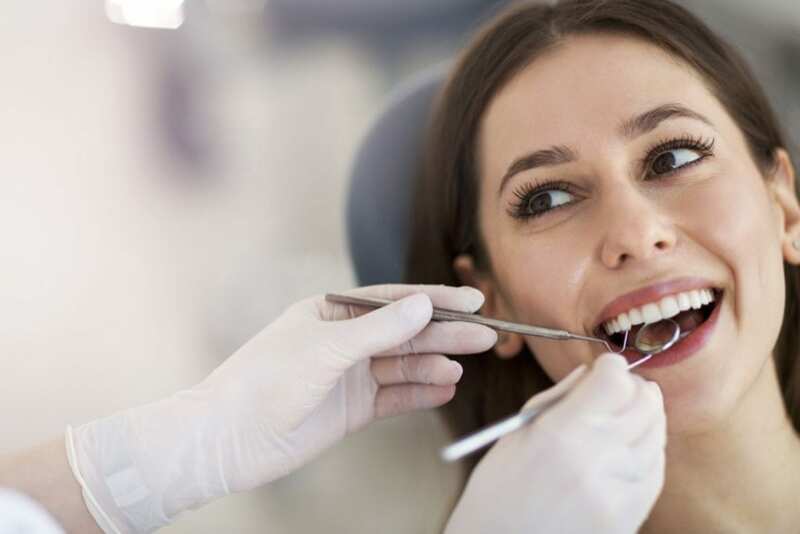 Your Naperville dentist should allocate enough time in your consultation and pre-operative exam to listen to your concerns and answer any questions you may have. You should also be provided a phone number that you can call following your procedure to discuss any questions that may come up at that time.